Comic Reviews: Infinity and Black Science! Last week, in my review of Avengers #23, I mentioned my concern with the finale of Infinity not having enough time to properly showcase the battle between the Avengers and Thanos. Thankfully, I was proven wrong. The final issue of Infinity is a break-neck battle for the fate of Earth that surprisingly teases very little things to come in its final pages. Unlike Age of Ultron, which had ads for the follow-up series every few pages, Infinity has a very clear and set ending that gives us a single tease for the upcoming series Inhumanity. 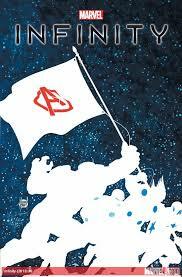 Comic Reviews: Harley Quinn and The Avengers! Harley Quinn gets a brand new series, but instead of a standard #1, she’s starting with a #0.Harley Quinn #0, by writers Jimmy Palmiotti and Amanda Connor, features a rotating cast of artists in a tale that finds Harley breaking the fourth wall all over the place. It’s a crazy book, but thankfully, that’s what makes the book so entertaining. 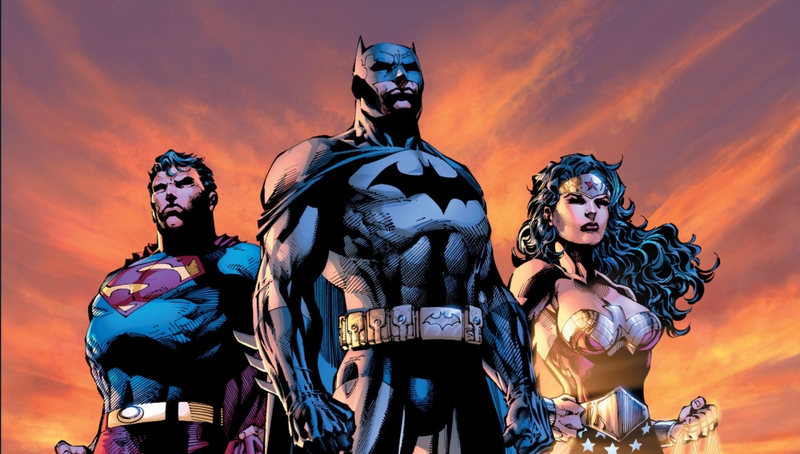 Batman vs. Superman vs. Wonder Woman vs. Nightwing vs. When the upcoming Man of Steel 2/Batman vs. Superman/ whatever it’s going to be called was first announced back at Comic Con, I lost my mind. To say I was excited to see something I’ve wanted to see on the big screen since I was first cognizant of the fact that Batman and Superman exist in the same world is an understatement. 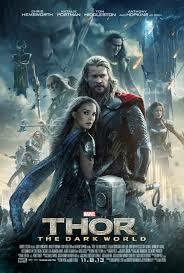 It seemed that Warner Bros finally, FINALLY realized how to integrate their DC Comics properties into a shared universe like Marvel Studios’. As one of the few people who enjoyed Man of Steel despite its flaws, I was ready to see the two biggest characters in comics throw down on the big screen. Hell, I’m even excited for Ben Affleck to play Batman. Comic Reviews: All-New X-Men and Wraith: Welcome to Christmasland! The X-Men of the past change allegiances in All-New X-Men #18. 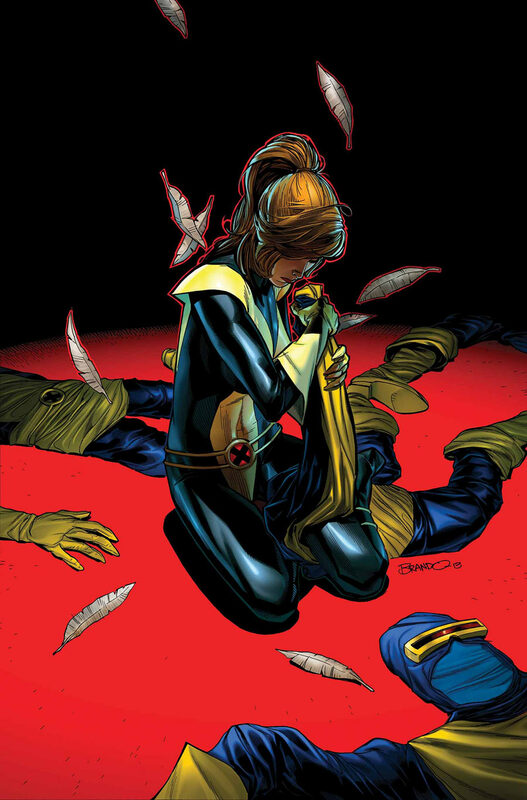 With “Battle of the Atom” behind them, the Brian Michael Bendis/Stuart Immonen issue sets up the new status quo for the original five X-Men, who have now followed their Professor Kitty Pryde to Cyclops’ team of renegade X-Men. 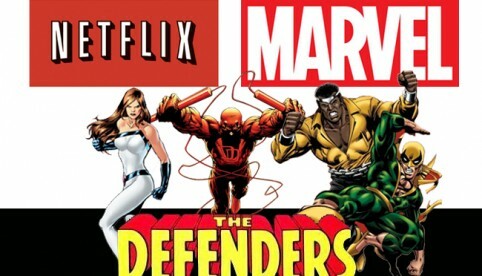 Comic Reviews: Green Arrow and Amazing X-Men! 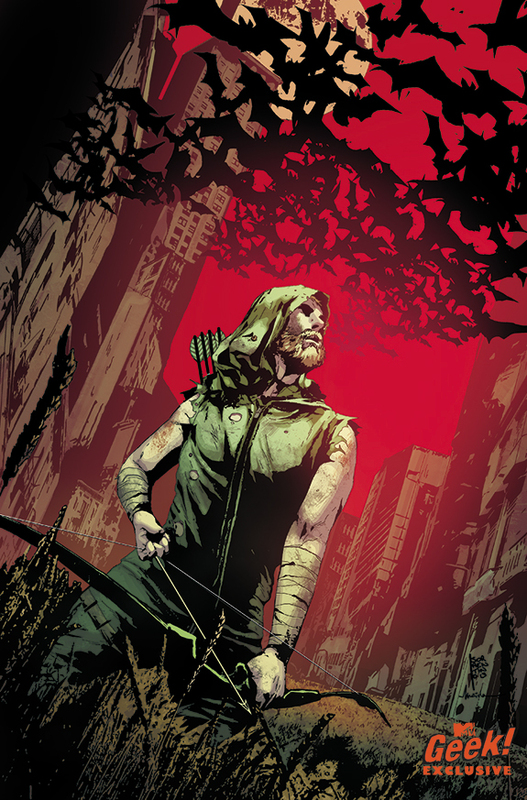 Oliver Queen enters the “Zero Year” with Green Arrow #25, the first of this month’s tie-ins to the current Batman story arc. Writer Jeff Lemire and artist Andrea Sorrentino present us with a story that takes place 6 years in the past during Gotham City’s blackout, and a recently returned from the island Oliver Queen. 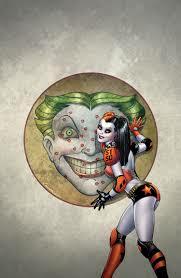 the issue is a fun break from the current story arc that helps set up the origin of the character in the “New 52”. 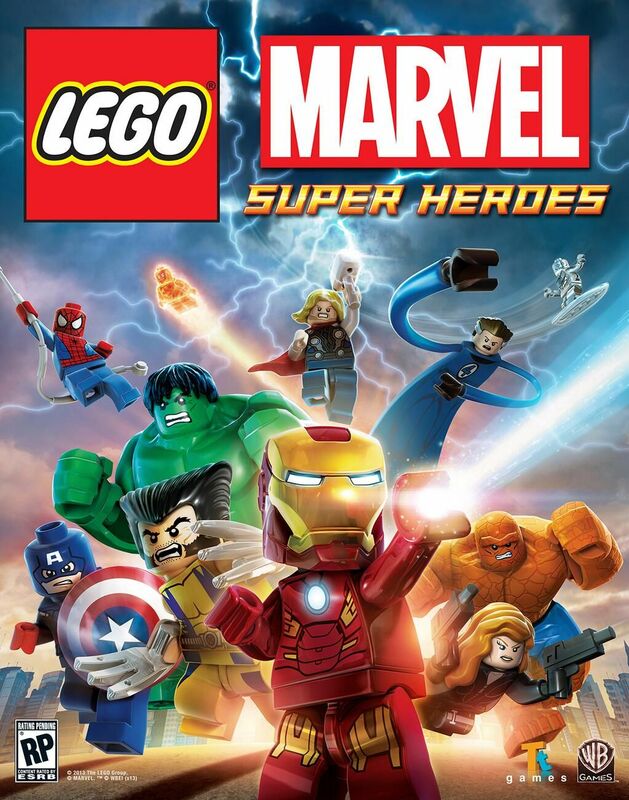 Quick Hits: Lego Marvel Superheroes and Batman: Arkham Origins! The month of October saw the release of two major video games for nerds to salivate over:Lego Marvel Super Heroes and Batman: Arkham Origins. Naturally, I bought both games, and while I haven’t come close to beating them, I figured it’d be good to get my first impressions down for anyone on the fence about either game. I’ve always had a fondness for the Lego series of video games. From the original Lego Star Wars to the most recent title, Lego Lord Of The Rings, I’ve always had fun smashing things into tiny Lego studs and unlocking characters. Yes, the game play is super simple and the games are designed for younger players, but if they made the same games without the Lego designs people would be all over them.